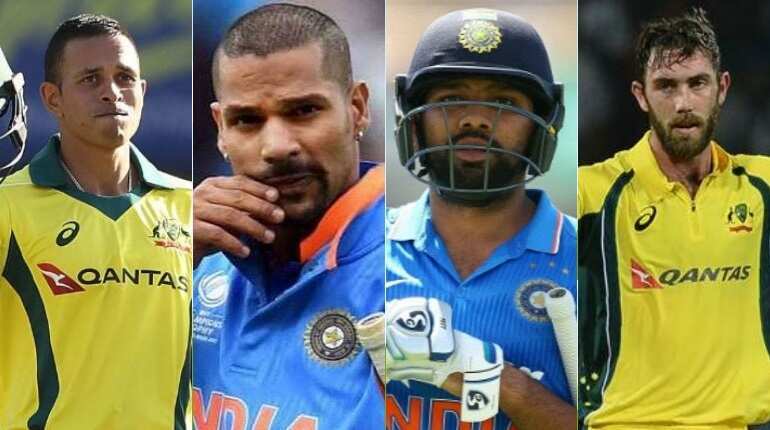 Defending Champions Australia announced its squad for the ICC Cricket World Cup 2019, naming former captain Steve Smith and vice-captain David Warner among the top players. 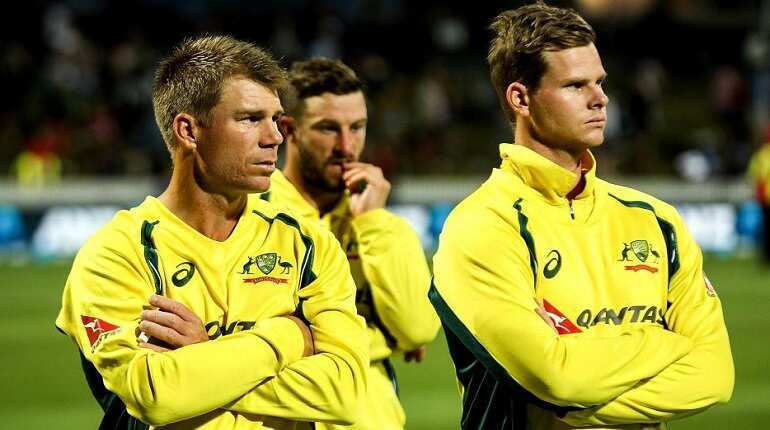 The two regained their Cricket Australia contracts less than three weeks after completing their one year ban for their involvement in the ball-tampering scandal in South Africa last year. 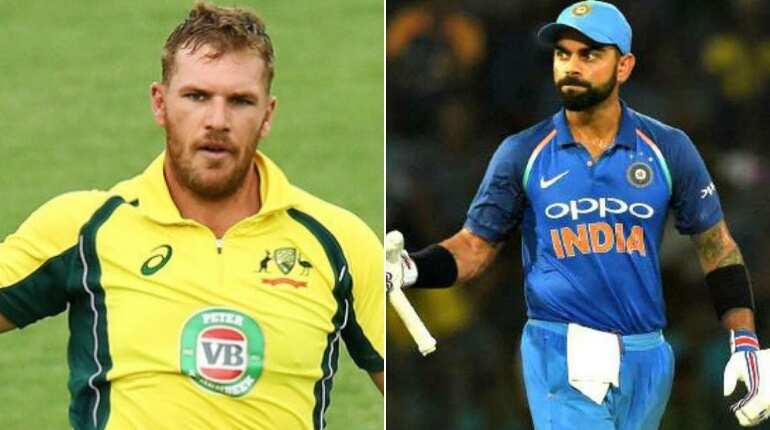 The two, especially Warner, are in red hot form for their respective franchise and will be the dangerous batsmen in the upcoming Wolrd Cup. When Australia was without the services of Smith and Warner, the team managed to register several wins solely on the shoulders of Usman Khawaja. Khawaja's rich form through the recent series against India and Pakistan has strengthened his hopes. The team is well guided by another all-rounder Glenn Maxwell. his form too has been applaudable will be a game changer on the English soil. Meanwhile, for India, the opening hopes rely on Shikhar Dhawan and Rohit Sharma. 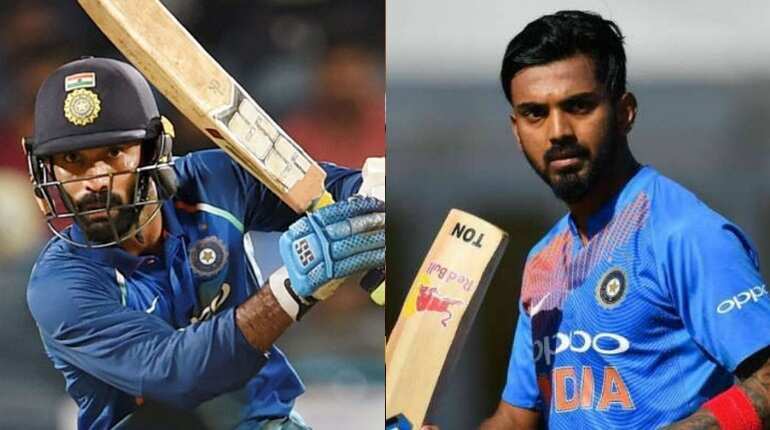 The two were and have been consistent performers at the top of the innings ensuring that the middle-order gets the perfect platform to launch into the opposition bowlers. While Australia will be led by Aaron Finch, Virat Kohli will lead the 'Men In Blue'. India went Down Under and defeated them for the first time in decades. Virat Kohli’s men became the first country to return from Australia without losing a single series. However, when Australia came to India they registered a 3-2 victory to settle the score. No other Australian team has been able to come back from 2-0 down in a five-match series and ended up winning it. The No. 4 slot has been hogging the headlines for sometime and in the end India have decided not to gamble on Ambati Rayudu. They could even play Rahul at No. 3 and move Kohli down to No. 4. But considering his phenomenal record as a one-drop batsman, Kohli will be better off playing at his favourite spot. 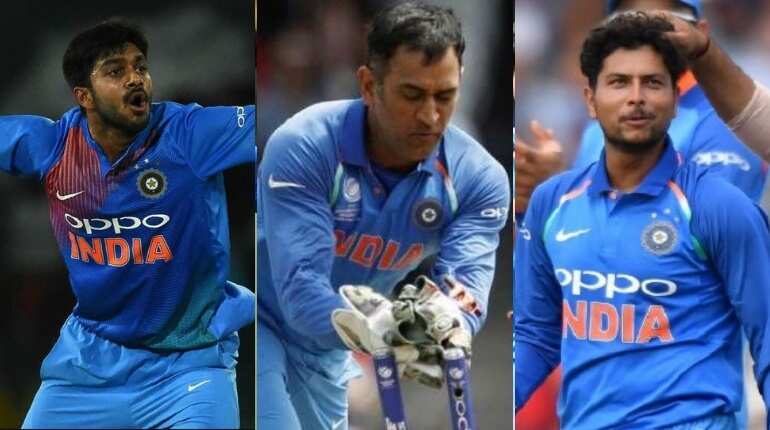 Dinesh Karthik was picked ahead of Rishabh Pant as the second stumper behind MS Dhoni. The selectors gave DK the nod citing his experience and versatility. They feel he could be the finisher in the Indian batting order. India perhaps have one of most fearsome new-ball attacks in the world. 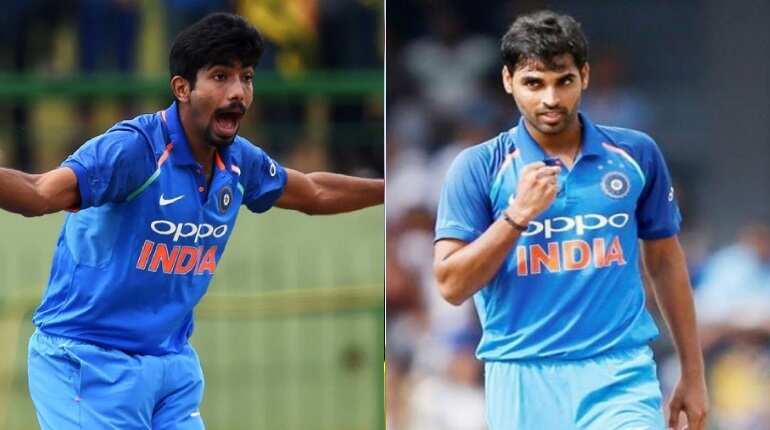 The selectors have picked only three specialist pacers Jasprit Bumrah, Bhuvneshwar Kumar and Mohammed Shami. Kumar has been the best swing bowler for the team till date. He can generate swing at a speed of 130-135 kph and rarely even exceeding 140 kph. He could bowl inswingers as well as outswingers frequently at ease. Bumrah, on the other hand, os one bowler who could bowl effective yorkers at any given situation. He often bowls good length and short-pitched deliveries. His X-factor delivery is the yorker and he preserves it mostly for the death overs. 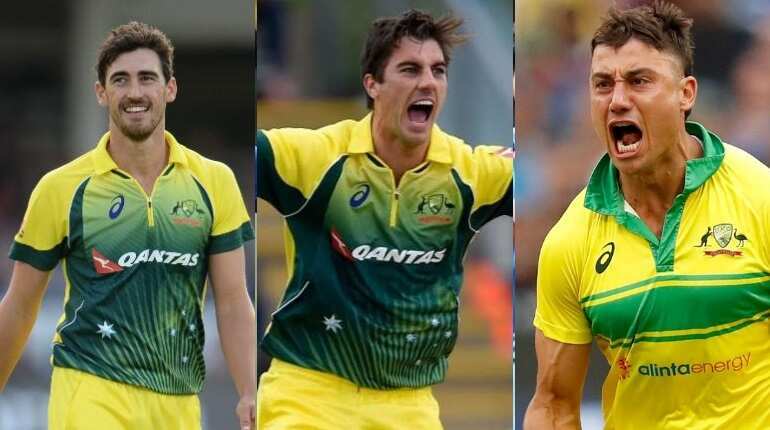 Pat Cummins, Mitchell Starc and Marcus Stoinis are the extended strengths of the Australian side. For Stoinis, the India tour also brought an unwanted hazard, as he broke his thumb on the right hand and missed one match against Pakistan. He is a hard hitter and has been giving some decent performance in this year's India Premier League for Bangalore. The calm with which Dhoni brought to a conclusion both India's victories, at Adelaide Oval and the MCG, was yet another reminder of what a cool, calculating finisher he is in ODIs. Vijay Shankar got his national break in T20 in 2018, before making his ODI debut in January this year. In less than four months, the Tamil Nadu all-rounder has made it to India's World Cup team. His inclusion in the 15-member squad, announced on Monday, has triggered inevitable debate in Indian cricketing fandom, especially his batting position. Kuldeep is another bowler on whom the team relies. He has been terrific with this googlies and can claim wickets at crucial situations.